BMW is doing great in most of the world's markets, with the notable exception of the United States, where year-to-date sales were down about 4 percent despite excellent sales in November. The U.S. used to be BMW's largest market until a few years ago; then came China. 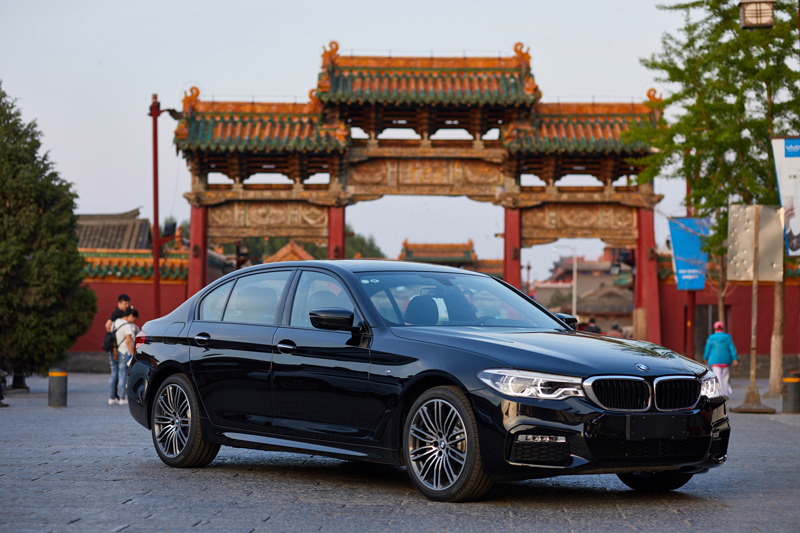 Sales have been so good in China this year, that for the first time, BMW has a shot at becoming the number one sell of premium automobiles there. From January through the end of November, 542,362 BMWs were delivered in China, up about 15 percent over the same period in 2016. Mercedes-Benz, luxury leader in the U.S. but perennial third-place finisher behind BMW in China, sold 539,728 units in the first eleven months of the year, up 27 percent from last year and moving it ahead of the usual luxury sales champion in China, Audi. As of the end of November, Audi stood at 528,706, down 2.1 percent in the year to date. November was a good month for BMW in China, with the marque selling 55,293 vehicles, up 12 percent from November a year ago. Mercedes-Benz sold 56,813 units while Audi came in with 56,208. Reigning luxury sales champ Audi is still recovering from a dealer boycott earlier this year after announcing a second distribution channel in China. The company has since dropped the plan so Audi's dealers are selling cars again. In other China-related news, the BMW Group is in talks with Great Wall Motors to build Minis—possibly electric ones—in China. Also, BMW recently launched a version of its ReachNow car-sharing service in Chengdu using 100 BMW i3 electric cars. China has some rather strict electric vehicle mandates coming up in 2018, so BMW can help itself there by opening ReachNow in more Chinese cities.